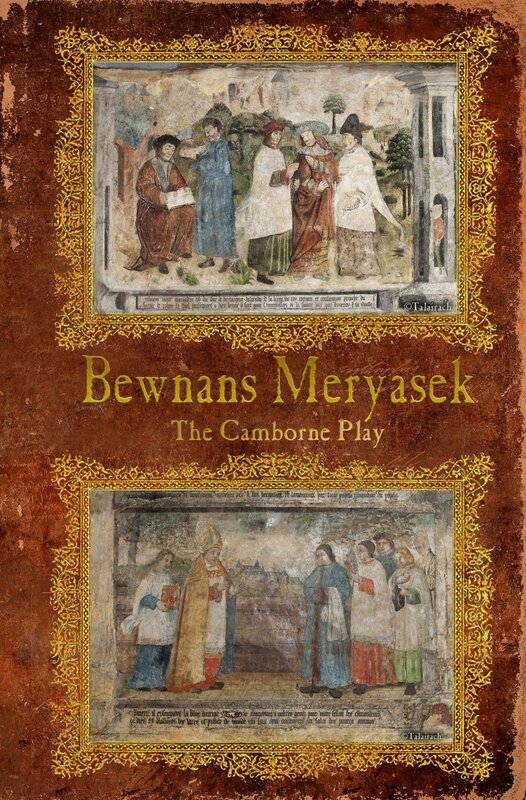 This fabulously interesting transliteration of the original 1504 version of the miracle play, Bewnans Meryasek or the Camborne Play, is of great interest to Cornish language speakers and also to those with no Cornish because it a bilingual edition with a literal English translation. It contains 12 illustrations taken, with permission, from murals in the Breton Church of St Meriadoc de Stival in Pontivy. 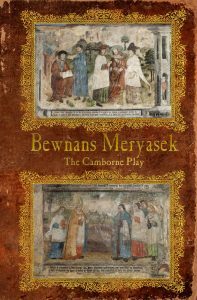 The first complete version of the play since 1872.